This is the fundamental factor that has a major influence on your aiming. You should not make your peace with the default mouse sensitivity. Go to the settings and adjust the sensitivity until you feel you are getting better at looking around and putting your crosshair on targets more efficiently. Play with that sensitivity for a while and you will know if it is making it easier for you to aim properly or not. Try another sensitivity if the previous one doesn’t work. 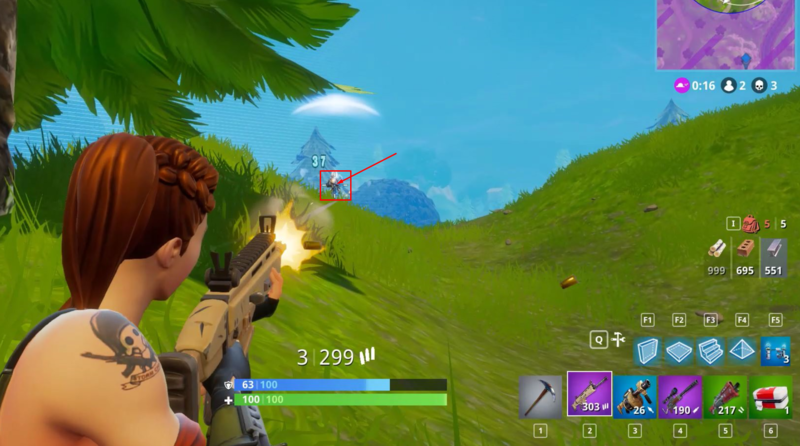 This is important, you need to actually maintain your crosshair at a level that makes it easier for you to aim if you encounter an opponent suddenly. What you need to do is that you need to keep your aim at neck level. This would require a lot of practice to remember it, but trust me, it is worth it. Whether you are walking or running, always keep your crosshair at the level where you think your character’s or your opponent’s neck would be. 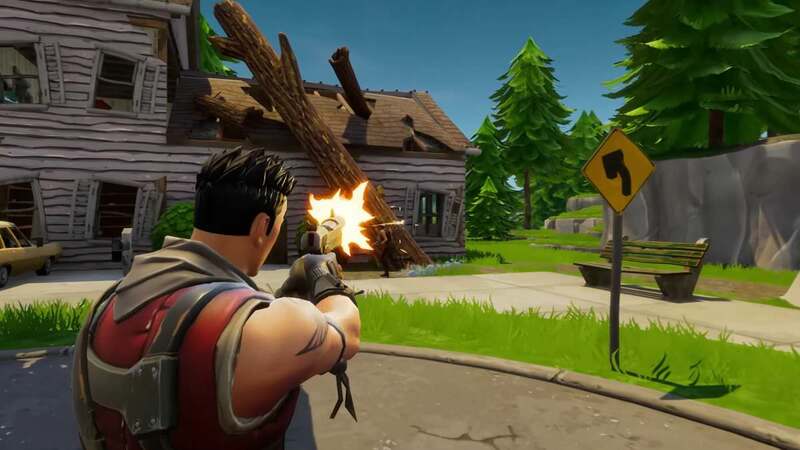 This will allow you to naturally fix the aim at an upper area of the opponent which means more damage as firing on chest and head deals more damage. If you shoot like Sylvester Stallone did in Rambo movie, constantly firing without even blinking, then my friend you are doing it wrong. Firstly because you ain’t no Rambo. Secondly, holding the fire button and hoping that at least one of your bullet will hit the target is completely wrong. This is because your gun will do a lot of recoil if you keep on firing without a break. And that recoil will not allow you to hit the target. So what you need to do is a fire in small bursts. This will allow your aim to quickly come back to the target you are aiming for and you will start to see a lot of improvement. This will also save your ammo. This is it, guys. The aforementioned techniques are the secrets of players who are good at aiming. I will say it again, you need to constantly practice before you start to see results. So adopt these techniques now and keep on practicing. Need help with improving in-game performance. Potentially need to upgrade/rebuild?